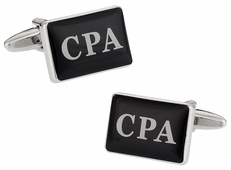 When you combine professional with cufflinks you find all of these definitions apply to the word "professional." 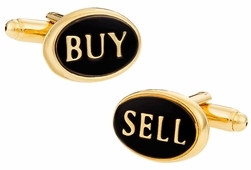 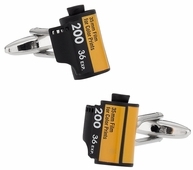 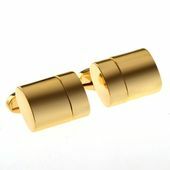 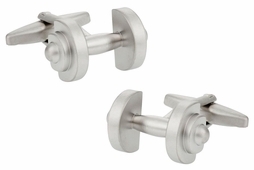 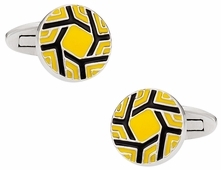 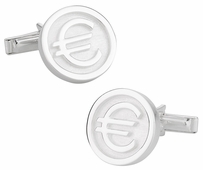 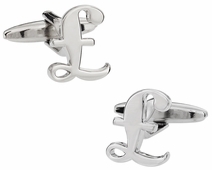 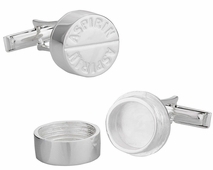 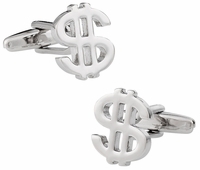 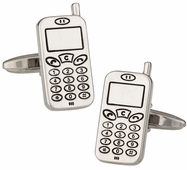 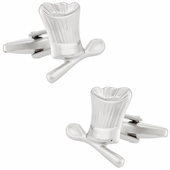 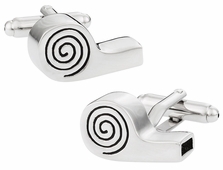 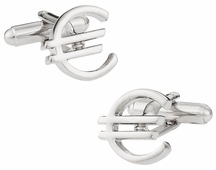 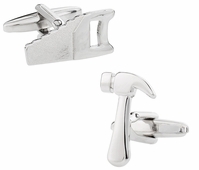 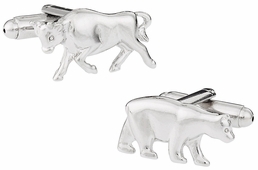 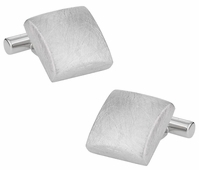 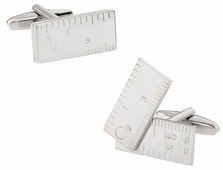 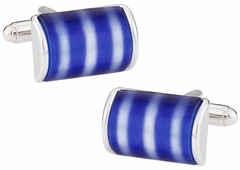 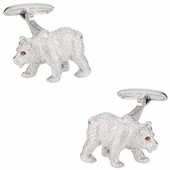 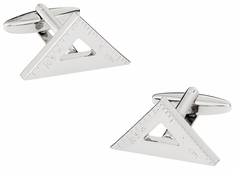 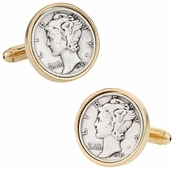 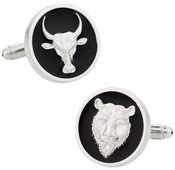 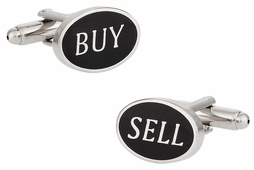 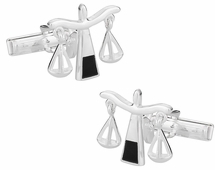 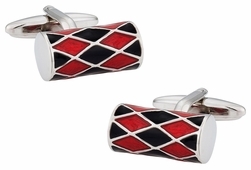 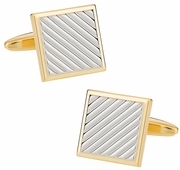 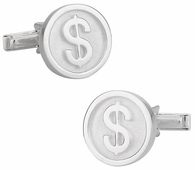 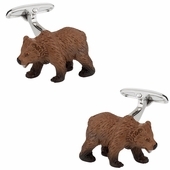 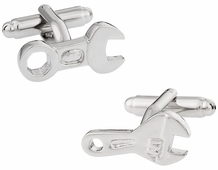 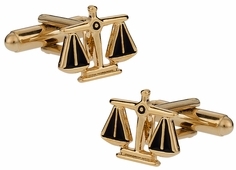 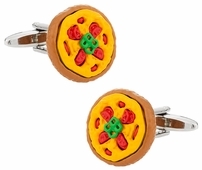 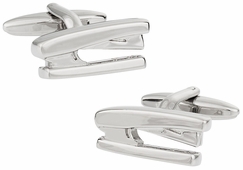 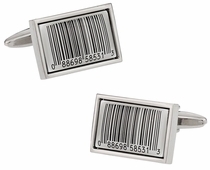 Cuff-daddy.com offers a range of career oriented cufflinks like the buy and sells set that indicates you are a stock market broker, stock market investor, or perhaps Forex dealer. 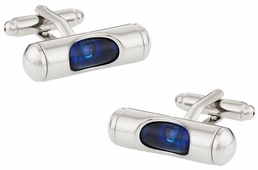 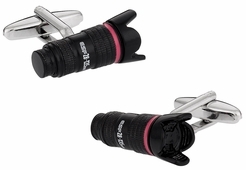 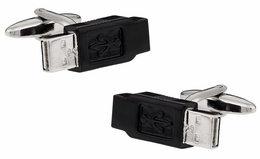 If you work with computers you might appreciate the gunmetal 4GB USB flash drive cufflinks. 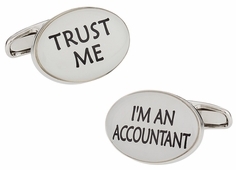 Not only are these stylish and career oriented, but they are actually functional. 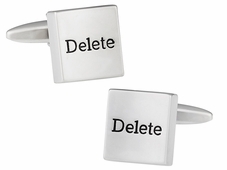 You can store your data safe and secure. 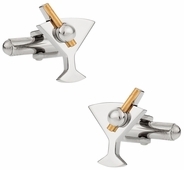 You are now thinking "James Bond should have these," because they are that cool. 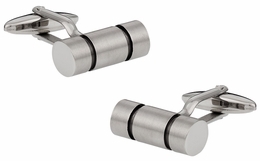 If you want to protect data and carry it with you there is nothing better than a hidden yet visible flash drive. 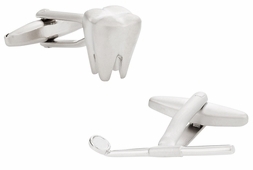 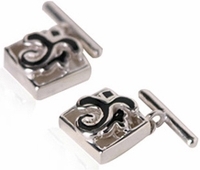 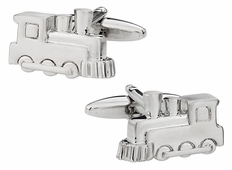 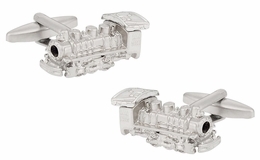 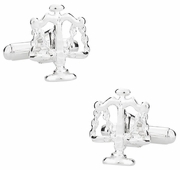 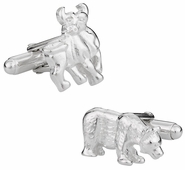 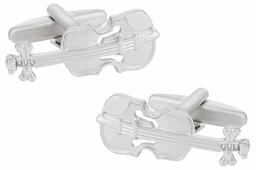 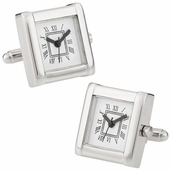 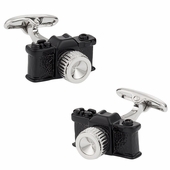 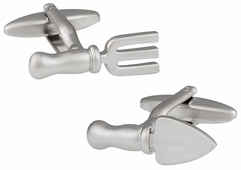 Professional cufflinks can have a side of fun and entertainment too such as the whistle, violin, or cufflinks with hinge. 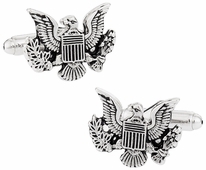 Perhaps you wish to show off your USA patriotism or know someone who would like to? 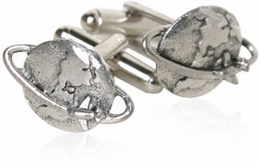 The USA coat of arms cufflinks are a perfect way to do this. 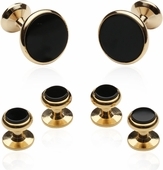 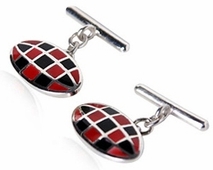 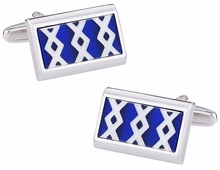 Our superb collection of business cufflinks for the professional man. 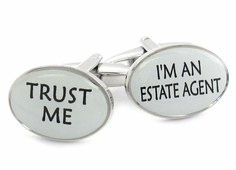 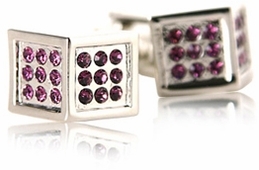 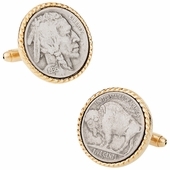 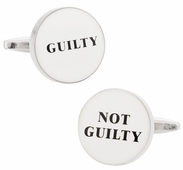 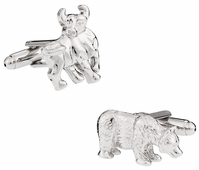 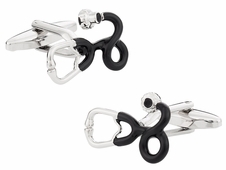 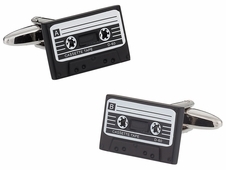 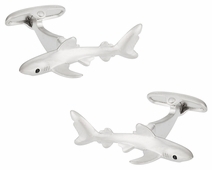 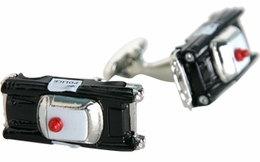 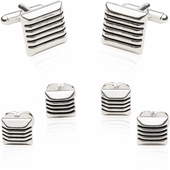 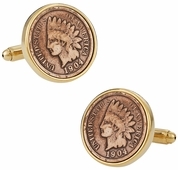 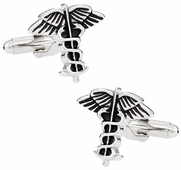 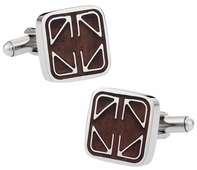 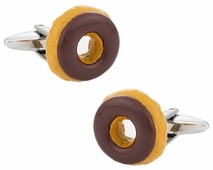 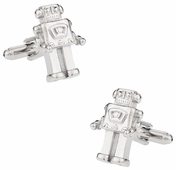 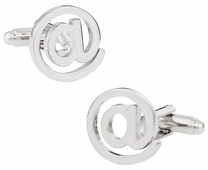 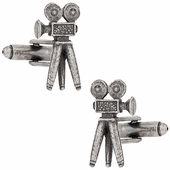 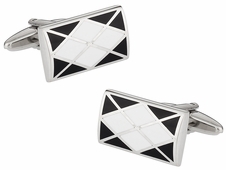 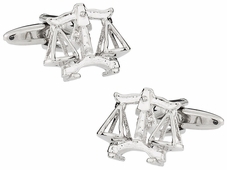 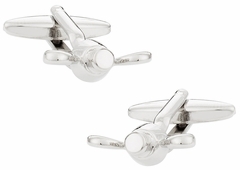 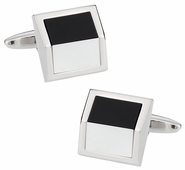 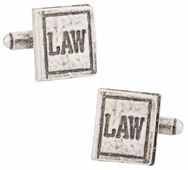 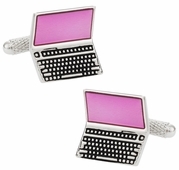 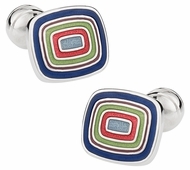 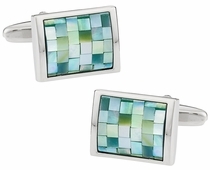 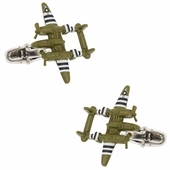 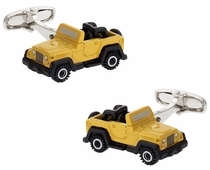 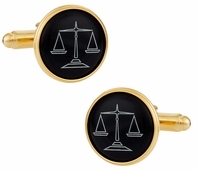 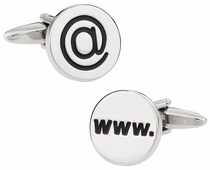 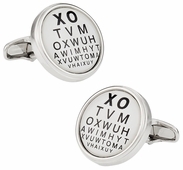 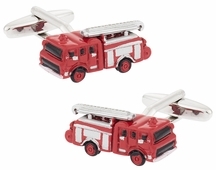 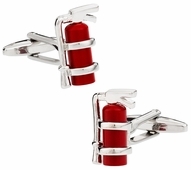 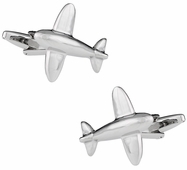 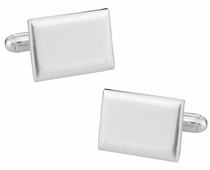 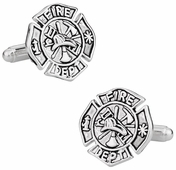 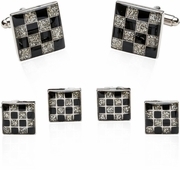 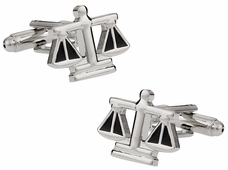 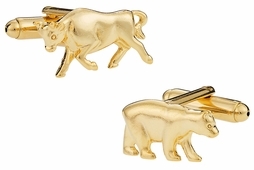 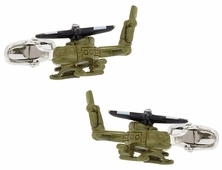 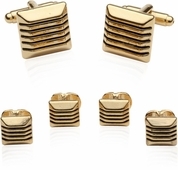 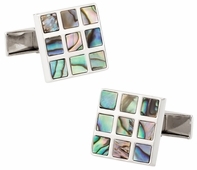 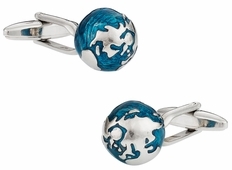 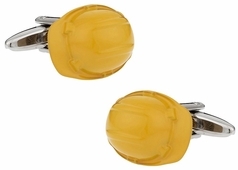 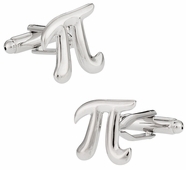 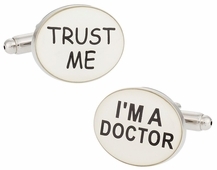 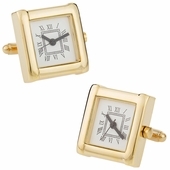 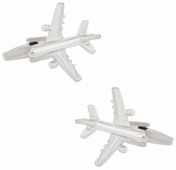 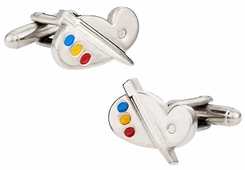 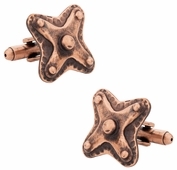 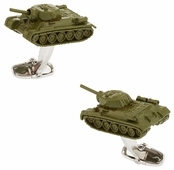 Help make yourself look like an office hero with one of the stunning pairs of cufflinks. 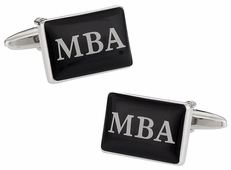 Professional as a word has a few connotations such as being sophisticated, linked to a career, the mannerisms a person might have, or even the taste and style. 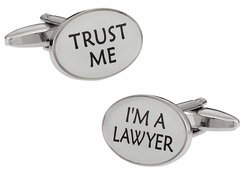 Someone who is professional is an adult, with a pleasant demeanor, who can remain calm in a tough situation. 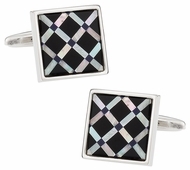 They tend to have a sophisticated sense of dress with superb taste. Professional can also mean the type of career a person has chosen such as becoming a doctor, working on Wall Street, or being a game developer or computer expert.